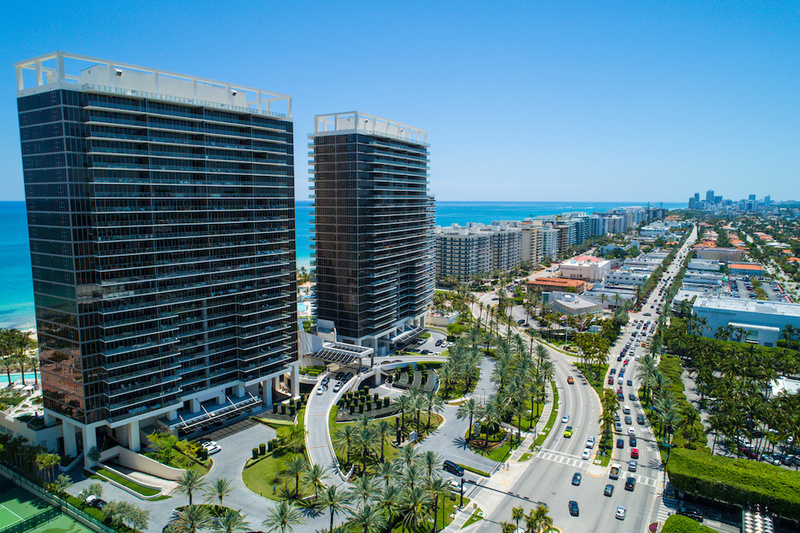 While some may call condominiums ‘overpriced apartments' or not consider them to be as ‘good' as a single-family dwelling, there are actually quite a few perks of condo living. In fact, there are a number of solid reasons to buy a condo, ranging from the quality of community life and amenities to their convenient location and potential as investments. Here are five condominium pros to think about before eliminating these types of homes as a potential option. While there are neighbors in most urban and suburban communities and of course in apartments, there's really no comparison to the way owners in condos get to know each other. After all, condo complexes can contain anywhere from a dozen units to several hundred. This means there are quite a few opportunities to come make the acquaintance of multiple neighbors and possibly forge new friendships. This ‘community feel' can create an incredible dynamic of trust between neighbors, which can come in handy if suspicious intruders come lurking around your unit. 2. Who Doesn't Love a Low-Maintenance Lifestyle? Arguably one of the greatest perks of condo living is the fact that they are generally operated by a Homeowner's Association (HOA) that handles most of the outside maintenance for owners. This includes landscaping, tree trimming, snow removal, exterior painting, parking lot cleaning and upkeep, and most also include trash service, sewer maintenance, fencing upkeep and many roofing projects. Monthly dues paid by owners cover the costs associated with these services, so more time can be spent enjoying life instead of home upkeep. Occasionally there may be HOA special assessment fees placed upon owners for unexpected or high-dollar essential repairs. Imagine having pools, tennis courts, workout rooms, jogging trails, and other areas of respite just steps away from the door ready to use without lifting a finger towards upkeep. This can be a reality amid certain condominium neighborhoods that require ownership and have restrictions upon renter occupancies. Another positive aspect of HOA dues is that they cover the maintenance of all of the ‘common areas,' and some communities even offer on-site security for even greater comfort for residents. As a rule of thumb, it's not generally a wise investment to buy a condo if self-tenancy isn't possible for at least two to five years. This is due to tax considerations and the cost of moving in and out in such a short duration, but in a hot buyer's market this may not even be a factor. However, those looking for a way to establish a bit of credit history with the potential for capital appreciation down the road, may find a condo purchase to be a solid short-term or temporary housing investment. Today, single-market homes are still more valuable in many markets, but fast-rising appreciation rates of condos in recent years are bringing increasing attention to the overall value of such properties. 5. Love Being Close to Work, Shopping and Recreation? One of the most appealing aspects of living in a condo community may lie in the fact that these neighborhoods are typically strategically placed amid metropolitan areas nearby business and shopping districts. Those who want a short commute to work or educational institutions with potential access to public transportation while having all the conveniences of the city's offerings proximal are prime candidates for condo living. Accessibility and convenience make condos a growing popular choice, especially for those with a busy, up-and-coming lifestyle. Need More Information About Buying a Condo? Reach out to a local real estate professional to learn more about the pros of buying a Kyle condo and what you should be aware of, as well.